Antarctic snow has been witnessing an increase in its accumulation. This accumulation had started 10k years ago and currently it adds enough ice to outweigh the recent losses from the thinning of glaciers on the continent. According to NASA research, in the last decades, areas like Antarctic Peninsula have witnessed an increase in their mass ice loss. This Study challenges the result of other researches, which includes the 2013 report by the Intergovernmental Panel on Climate Change’s (IPCC) that states “overall, Antarctica is losing land ice”. As per examination of the satellite data, the ice sheet of Antarctic displayed an increase of 112 billion tons of snow in a year from the year of 1992 till 2001. The net increase in ice slowed down from 2003 to 2008 by 30 billion tons, each year. 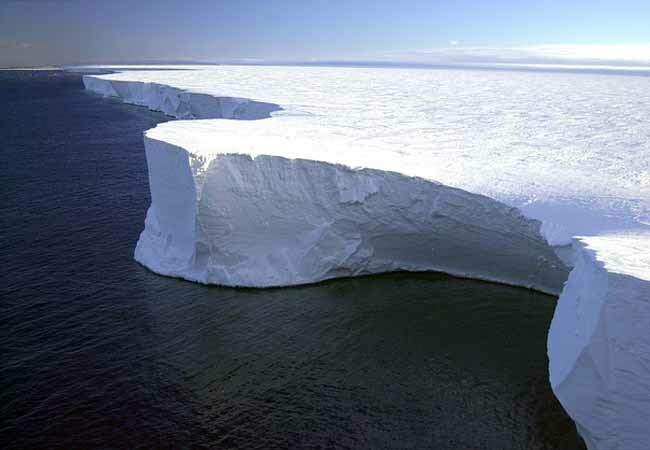 The research states the changes witnessed in the height of the surface of continent’s ice sheet. It is measured with the help of radar altimeters on the European Space Agency satellites and with laser altimeter on Ice, Land and Cloud, Elevation Satellite (ICESat) by NASA. Around 10,000 years backs, the extra snowfall began which has been accumulating slowly on ice sheet and condensing into ice (solid), over millennia. In the Western Antarctic Region and East Antarctica, it has been thickening the ice by 0.7 inches on an average (per year). This thickening has been sustained for thousands of years. It has been spread over the vast area of the continent, leading to a huge gain of accumulated ice. “If the rise of 0.27 mm in sea level every year, as per the Report by IPCC, is not from Antarctica, then there’s some other contribution which is not in knowledge so far” Zwally pointed out in the research in Glaciology Journal.